Machining services that encompass anything your business could possibly need. When your equipment breaks down or you need a part made, you can't afford long stretches of downtime to wait. Your operations require a quick turnaround on custom parts, designed to your specifications. No matter the size of your job, Leppert Machine can tackle it. 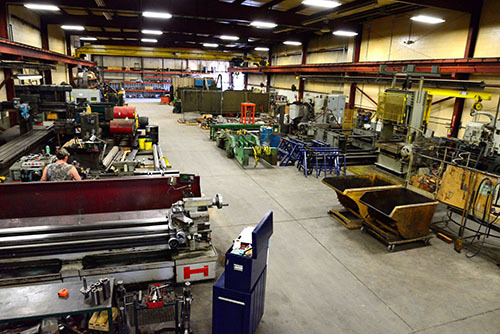 With one of the largest machining capabilities within 100 miles and over 80 years of experience, our shop is dedicated to solving your custom machining, fabrication and welding, and machine part repair concerns. Leppert Machine provides your business with the support and expertise you need to satisfy your customers, even when production demand exceeds your capacity. You don't have time to negotiate deadlines when a crucial piece of equipment breaks down. Rely on Leppert Machine to help you satisfy your client's deadline. 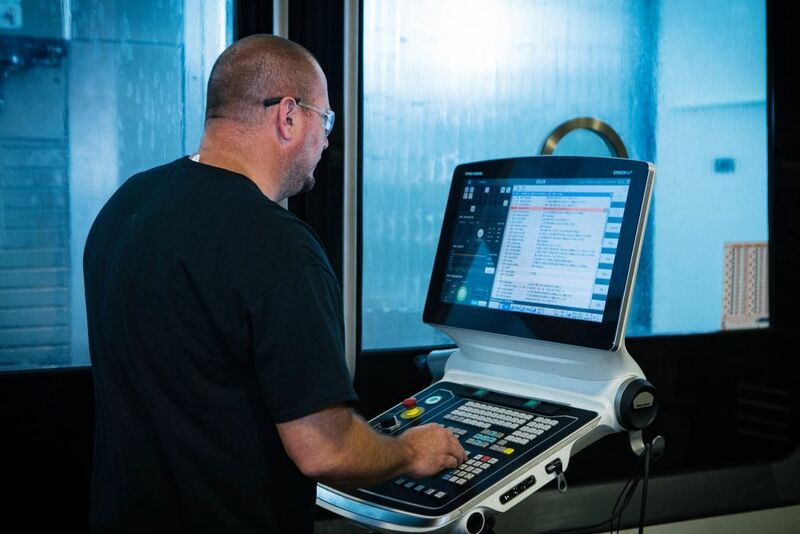 You can trust Leppert Machine to pay the closest attention to details so your precision-machined parts are created to spec, the first time, on time. Our team can complete any fabrication and welding project for you from start to finish. Send us your images, blueprints, or specifications to get started. Leppert Machine offers custom solutions for businesses in any industry that relies on machined parts. Inside our state-of-the-art, 47,350 square-foot facility, our skilled employees expertly craft the parts our customers need using your precise specifications. We deliver the highest quality machined parts to business partners all across Mansfield and the North Central Ohio region. No matter what your custom project, Leppert Machine is here to help you achieve your goals. Copyright © 2019 Leppert Machine Co, Inc.. All rights reserved.